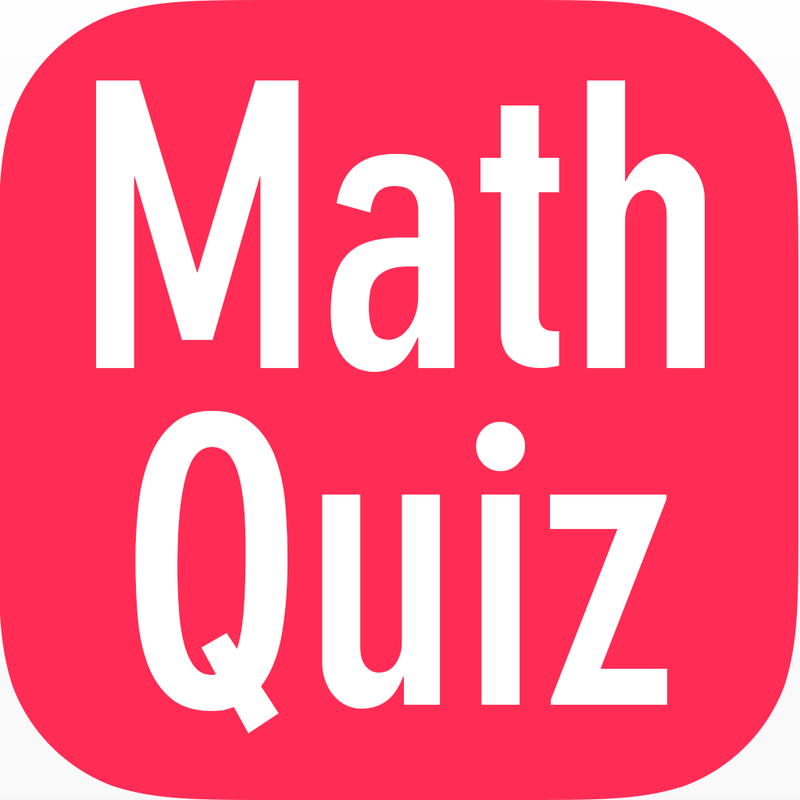 mathematics Related Most Question With Answer Set 206 Current Affairs, Aptitude And Join the best Online Test Series & get all India Rank, Logical Match. Logical Problems · Number Series · mathematics and iLCM & HCF, important Question & Answer with solution & Formulas in Hindi & English And Important Questions with Answers to Numerical Ability asked in Gramin Bank Office Assistant Exam And These all questions will very helpful to you for the forthcoming Bank exams, SSC CPO SI Delhi Police and Rajasthan Police and All Competitive Examination. Question(1) How long a bus running through a 60 km/hour move will decide a certain distance when the same distance is 45 km Does the hour/hour move decide in 12 hours? 60 किमी./घंटे की चाल से चलती हुई एक बस एक निश्चित दूरी कितने समय में तय करेगी, जब उतनी ही दूरी वह 45 किमी. /घंटे की चाल से 12 घंटे में तय करती है ? Question(2) Two cyclists travel from one place to the opposite direction with a speed of 15 km/hour and 20 km / h. What will be the distance between them in 6 hours 25 minutes? दो साइकिल सवार एक ही स्थान से विपरीत दिशाओं में 15 किमी./घंटे तथा 20 किमी./घंटे की चाल से जाते है | 6 घंटे 25 मिनट में उनके बीच की दूरी क्या होगी ? Question(3) Person is 15 km / h Runs a trick and crosses a bridge in 5 minutes. What is the length of the bridge? एक व्यक्ति 15 किमी./ घं. की चाल से दौडकर एक पुल को 5 मिनट में पार करता है | पुल की लम्बाई कितनी है ? Question(4) The ratio of the two A and B moves to the same distance is 3: 4. A takes 30 minutes more than B to reach the destination. What is the time taken by A? एक ही दूरी तय करने के लिए जा रहे दो व्यक्तियों A तथा B की चालों का अनुपात 3:4 है | मंजिल तक पहुंचने में A,B से 30 मिनट अधिक लेता है | A द्वारा लिया गया समय कितना है ? Question(5) Two cyclists, 15 km in the same direction / Hour and 20 km Goes for hours/hours. In how many hours distance between the two is 60 km Will be done? दो साइकिल सवार एक ही दिशा में 15 किमी. /घंटे तथा 20 किमी. /घंटे की चाल से जाते है | कितने घंटे में दोनों के बीच की दूरी का अंतर 60 किमी. हो जाएगा ?